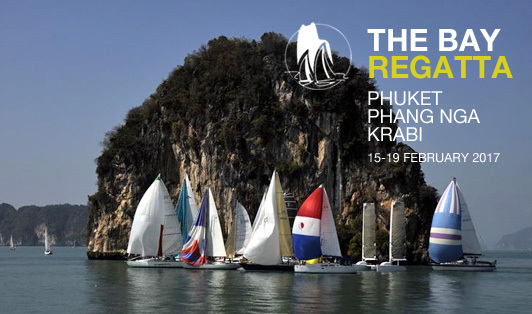 A unique sailing event that starts and finishes in Phuket and sails through the stunning limestone topography of Phang Nga and Krabi province. 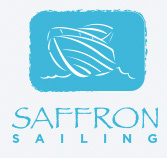 We wish both our yachts “Baby Tonga” and “Endeavor of Whitby” success for this race. We have all our yachts AVAILABLE for this race so book now!